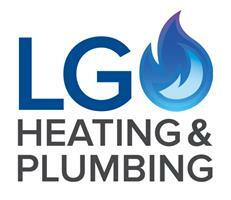 LG Heating & Plumbing is a family business with a combined total of 20 years plus experience as fully qualified Gas Safe Register engineers with Levels 2 & 3 City and Guilds Plumbing qualifications. We understand customer satisfaction and recommendation is very important and we strive to achieve this with reliable, high standards of work and will always give 100% to make sure our customers are happy. Please do not hesitate to contact us for a free, no obligation quotation; you will find us very competitively priced. All work is guaranteed and fully insured.